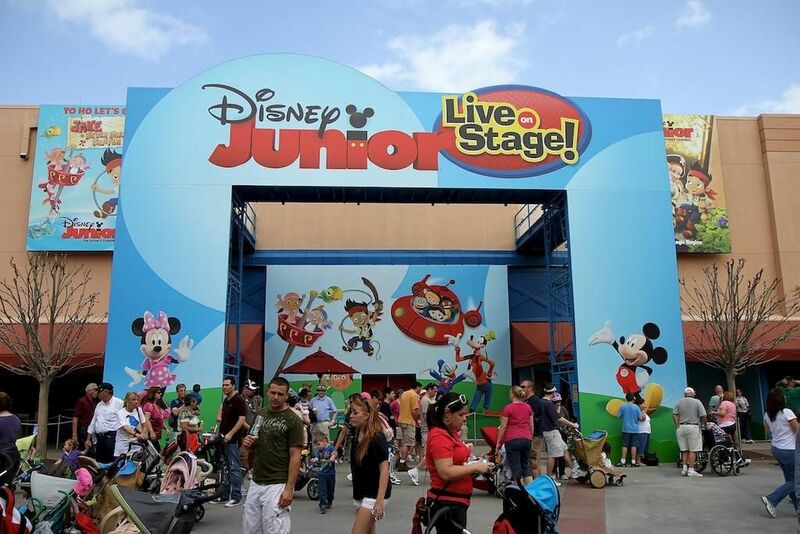 Disney has announced a new Disney Junior live show coming to Disney's Hollywood Studios this fall. 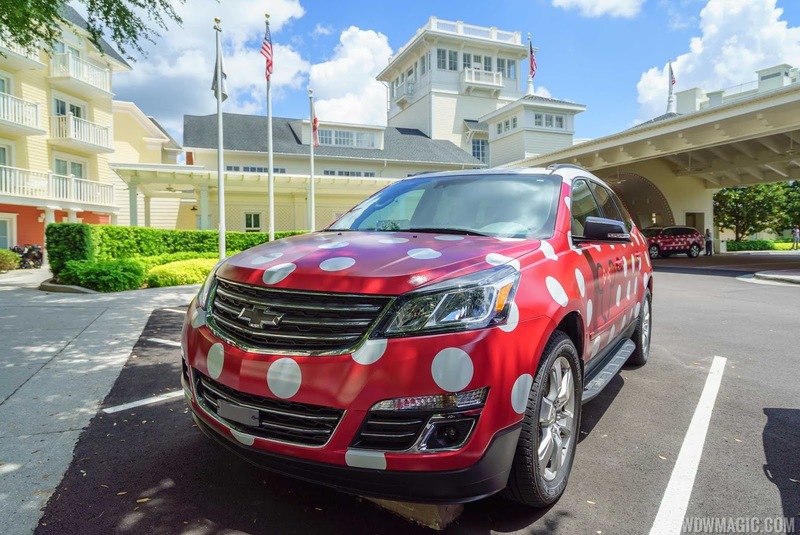 Walt Disney's World's Minnie Van Service is now available to all guests and no longer restricted to resort hotels. Using the Lyft app, you can request a Minnie Van to travel to and from any location at Walt Disney World for $25 per trip per vehicle. Minnie Van service is also available to and from Orlando International Airport for Guests staying at Walt Disney World Resort hotels. For service from a Walt Disney World Resort hotel to Orlando International Airport, speak with a Concierge Cast Member to book service at least 24 hours in advance of travel time. For airport service for Club-level Guests traveling to and from a Walt Disney World Resort hotel and Orlando International Airport, you can book ahead of your trip through Disney Signature Services at 407-939-7777. 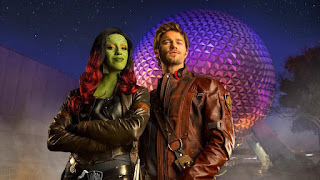 Guardians of the Galaxy – Awesome Mix Live! 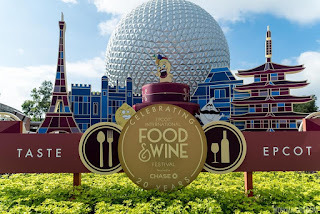 will open this weekend, performing June 9 to August 19 2018 at the America Gardens Theatre in Epcot's World Showcase. 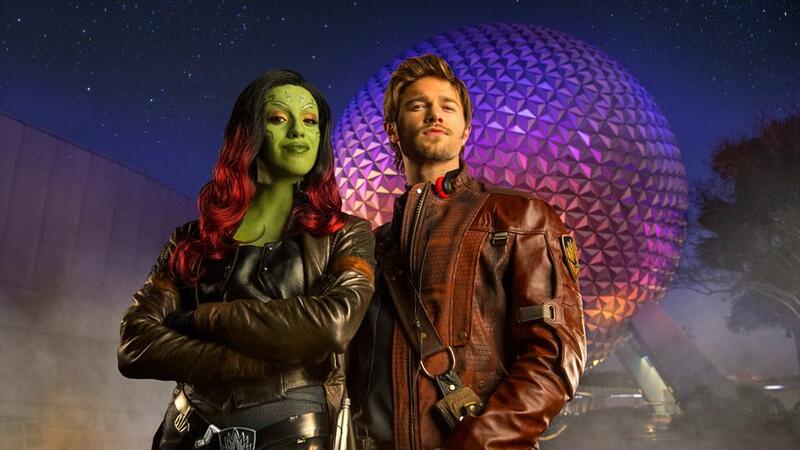 The show will feature Star-Lord and Gamora in person as a 7-piece alien band brings many of your favorite hits from Awesome Mix Volumes 1 & 2 to life. You may even catch a glimpse of Little Groot. Showtimes are at 1:30pm, 2:30pm, 5:30pm, 6:45pm and 8pm daily. The reserved viewing areas for IlliumiNations Reflections are being adjusted to bring them all into World Showcase Plaza. 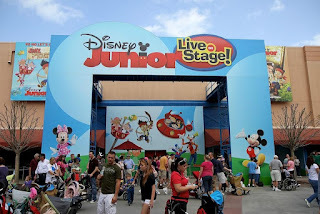 Theme Park Extra guests will now be located near to the Canada boat dock on the right side of Showcase Plaza. Learn more about Theme Park Extra. FastPass+ viewing remains in the large area the front of World Showcase Plaza between the two gift shops. Frozen Ever After Dessert Party guests will continue to use the area near the Disney Traders gift store on the left side of Showcase Plaza. 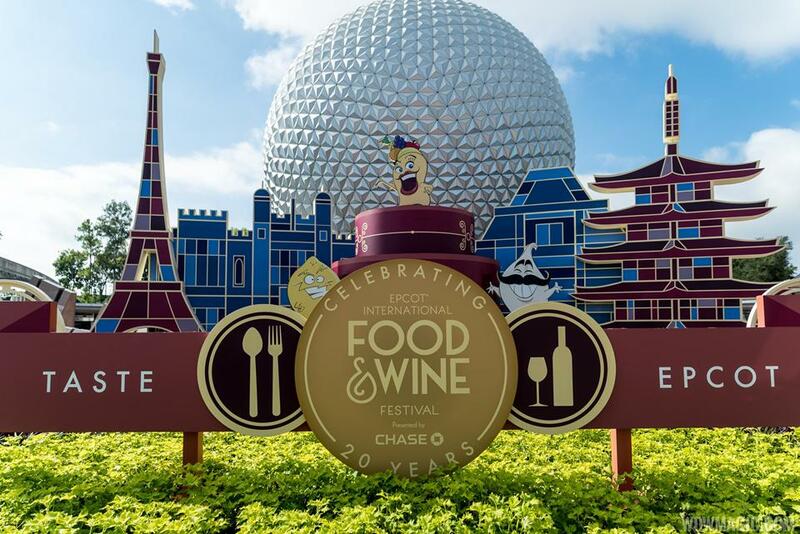 Keep an eye out for Disney PhotoPass Photographers during the event—they’ll be traveling between World of Disney, DisneyStyle, The Disney Corner and Ever After Jewelry Co.
Chocolate square samples from 9am to 10am—and get 20% off your Ghirardelli purchases. Receive a complimentary consultation and samples from skincare experts. Enjoy a performance by Bryan Malpass. Complimentary samples of crab ceviche—and receive a coupon for 20% off food and nonalcoholic beverages (valid for the month of June). Complimentary “Mr. Fabulous” notepad when you make a purchase of $50 or more (while supplies last). Plus, check out their special display featuring popular gift picks just in time for Father’s Day—and take advantage of 10% Passholder discount. Passholder discount—$30 off a purchase of $125 or more. Plus, FREE monograming all day long (valid only on June 9, 2018; exclusions apply). 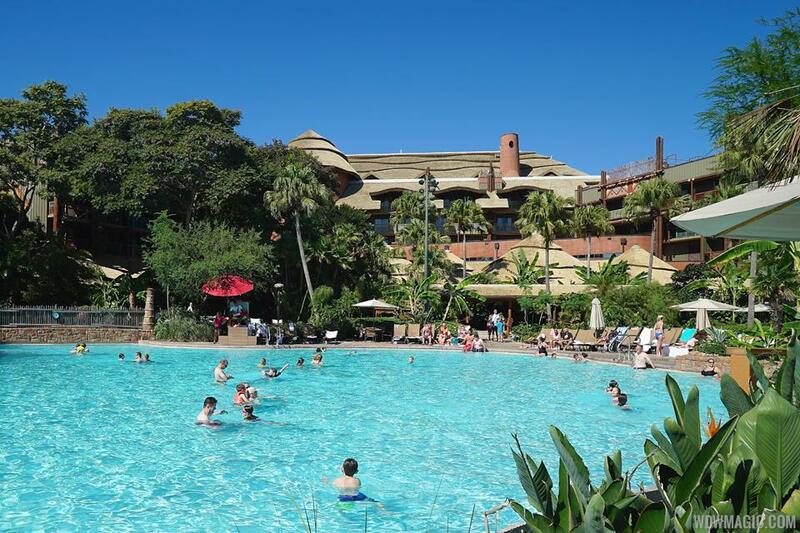 The Uzima Springs Pool and Uzima Springs Pool Bar at Disney's Animal Kingdom Lodge Jambo House will be closing for refurbishment later this year. The work is planned to begin on September 4, reopening to guests on December 5 2018. 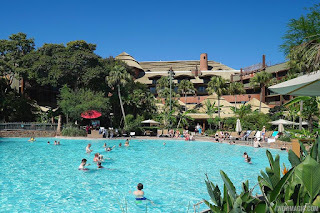 During the refurbishment at Jambo House, the Samawati Springs Pool and Maji Pool Bar at Kidani Village will be available. 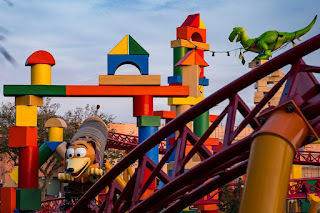 Disney has announced that Annual Passholders will get exclusive access to Toy Story Land on select dates in September. 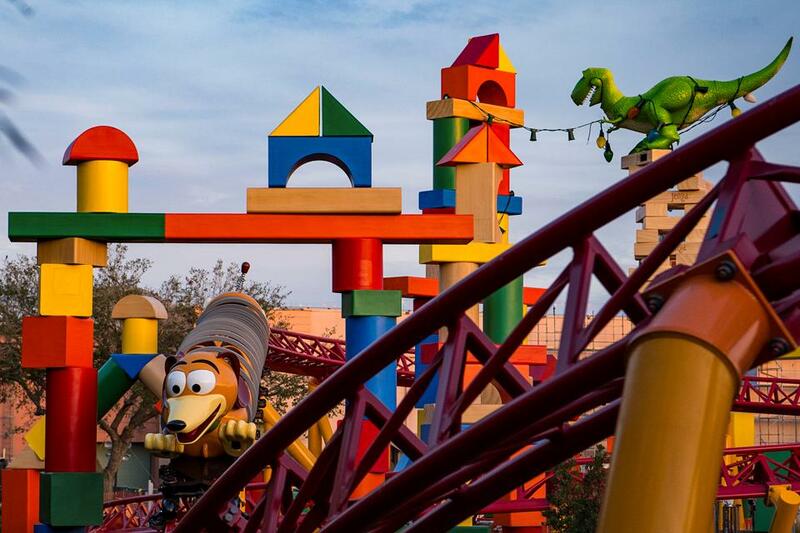 The opportunity will be available to Gold, Platinum, Platinum Plus and Premier Passholders, and attendees will get exclusive access to Slinky Dog Dash, Alien Swirling Saucers and Toy Story Mania! Advance registration will be required—so be on the lookout for an event invitation with registration details in your email. If an eligible Passholder would like to register a Guest to accompany them, that Guest must also have a valid Gold, Platinum, Platinum Plus or Premier annual pass, be listed on your Family & Friends list and have opted to share “All My Plans” with you. Event capacity is limited and is subject to availability. Gold, Platinum, Platinum Plus and Premier Passholders must pre-register by making an online reservation for ONE event. There is no additional charge for this event. Valid annual pass and photo ID required at check-in. Activities and attractions are subject to change without notice. It is with a sad heart that I report the passing of a legendary Walt Disney World Castmember. Richard Gerth passed away earlier this week after a battle with pneumonia. Richard has been the greeter and the Grand Floridian since 1991. 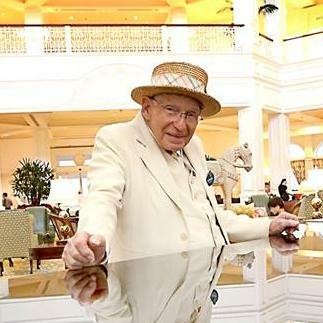 If you have so much as walked into the Grand Floridian over the last 27 years, odds are you welcomed by Richard’s smile and a tip of his straw hat. To many, myself included, Richard was as much a part of Walt Disney World as Mickey mouse. Words can not express how much he will be missed. Video from Walt Disney World Secrets.